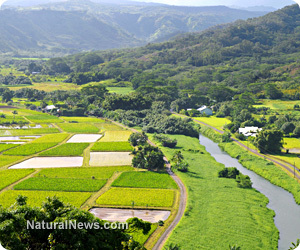 (NaturalNews) The "big dogs" in chemical agriculture are on a witch hunt to reverse a bill passed by the Kauai County Council back in November that sets reasonable restrictions on the cultivation of genetically modified organisms (GMOs) on the Hawaiian island. According to the Huffington Post, an unholy trinity represented by DuPont, Syngenta and Agrigenetics Inc. (an affiliate of Dow AgroSciences) has filed a federal lawsuit arguing against Measure 2491, which is intended to set buffer zones between schools and fields sprayed with pesticide, for instance, and requires companies to disclose when and where they are spraying their poisonous concoctions, as well as report genetically modified crops. As it currently stands in Kauai, chemical companies have very few restrictions on where they are allowed to plant GM crops and how often they are allowed to spray undisclosed chemicals on fields. Because of this, many areas of the island have become toxic hotbeds, with local residents reporting allergies, neurological damage and other major afflictions stemming from exposure to GMOs and crop chemicals, one of the many issues that stands to be addressed by Measure 2491. But the biotechnology industry is fighting tooth and nail to destroy Measure 2491, which will presumably expose the massive environmental damage being caused by the industry’s nefarious activities on the otherwise pristine island. According to reports, the chemical industry is now claiming that Measure 2491 is somehow unconstitutional because it interferes with state and federal laws governing GMO cultivation, a desperate attempt by Big Biotech to conceal its evil deeds. 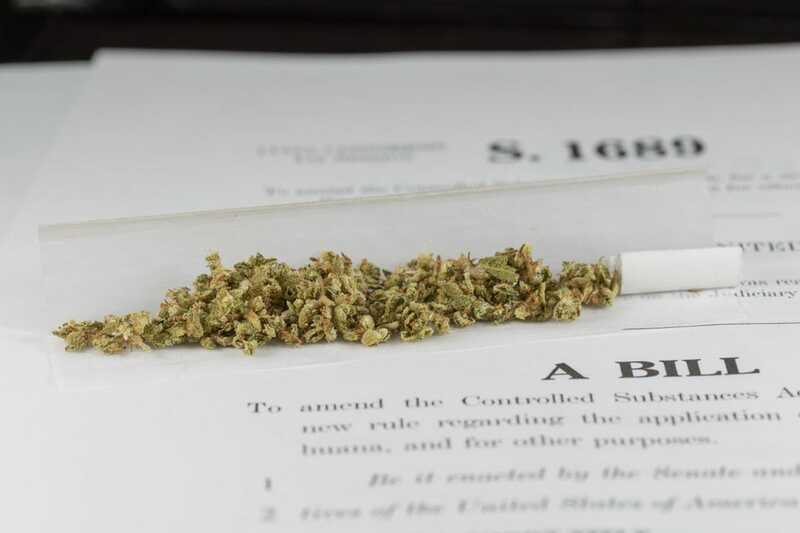 "They chose to use their money and legal power to bully us in court," stated Kauai Councilman Gary Hooser, who co-introduced the bill, about this latest threat to the democratic process. "These companies do not want our county to set a precedent that other communities are going to follow." The irony of the industry claiming that its rights are somehow being violated by Measure 2491, which is set to take effect in August, is that these same chemical companies have never had to prove the safety of their chemical solutions to regulators. Instead, they have repeatedly been allowed to violate the rights of the very public they are now attempting to sue by their indiscriminate use of proprietary and undisclosed chemicals. "We do not know and cannot properly research and evaluate these impacts because the companies will not tell us what chemicals they are using," added Hooser, as quoted by the Huffington Post. "Instead, they choose to ignore the decision of our local community and take us to court." Since its announcement, the lawsuit has generated a groundswell of support from outside organizations in support of Kauai and Measure 2491. Multiple law firms and various environmental lawyers have already offered to fight the triple lawsuit pro bono, or free of charge. "You’ve got three very big corporations all ganging up to bring this lawsuit," noted Paul Achitoff, an attorney at Earthjustice, an organization supportive of Measure 2491. "If it costs them a little more money to beef up their security, rather than using secrecy, that’s what they need to do." If successful in their malevolent endeavor, DuPont, Syngenta and Agrigenetics Inc. will have Measure 2491 declared invalid under the constitutions of both the U.S. and Hawaii, as well as have their own legal fees for filing the lawsuit reimbursed by the county. A scheduling conference for the lawsuit is set for April 14 in the U.S. District Court in Honolulu, according to the Huffington Post.